Why it matters: Intel has released an affordable Wi-Fi 6 adapter that may eventually be used in mainstream laptops. This is a step closer towards converting from 802.11ac to 802.11ax, which offers greater throughput among other benefits. Mainstream adoption of Wi-Fi 6 is inching closer with Intel's release of the Wi-Fi 6 AX200 adapter. Arriving in an M.2 1216 or M.2 2230 form factor, the upgraded adapter has the latest 802.11ax standard along with integrated Bluetooth 5.0. 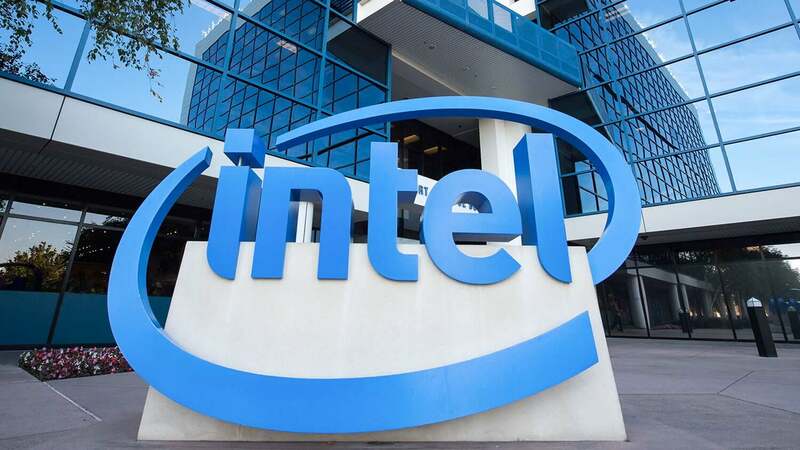 Intel has opted to go with 2x2 streaming in a traditional MU-MIMO configuration, allowing for a maximum throughput of 2.4Gbps. In order to achieve near the max theoretical speed, a compatible Wi-Fi 6 access point is required. Wi-Fi 6 brings along support for 160MHz-wide 5GHz channels that helps increase throughput. Intel's AX200 adapter is a similar replacement for the 802.11ac Intel 9560 adapter. More importantly, the new part ranges from $10 to $17 for Intel partners. Although pricing may be heavily dependent on volume, Intel is making it possible to include Wi-Fi 6 in laptops for a reasonably small price. Going forward, it should be reasonable to see mid-range laptops begin to include Intel's AX200 Wi-Fi adapter. Maybe now that an affordable option exists, we will also begin to see variants with 3x3 or even 4x4 stream options for wireless connections that can surpass most wired connections. Until Wi-Fi 6 routers become more affordable though, adoption of the latest standard is likely to be a slow process. The paradoxical cycle of needing a new access point versus having supported end user devices may continue on for some time. For the average home user, 802.11ax is not yet a true need, but is certainly a nice upgrade to have.